American actress and singer. 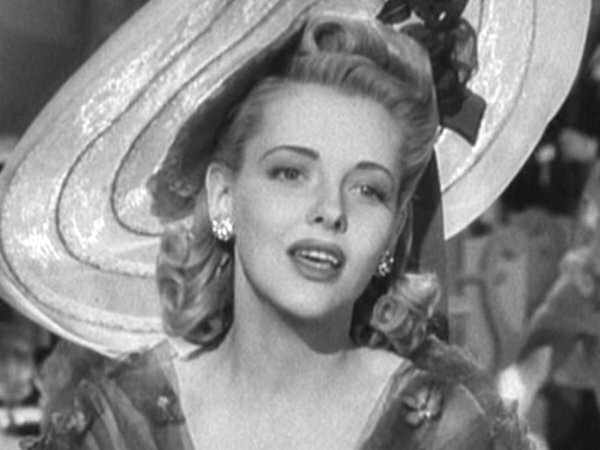 She appeared as a guest on "This Is Your Life" in 1954 to commemorate the careers of Laurel and Hardy. Height: 5'2" Films listed on this page: 1 film with Laurel & Hardy.